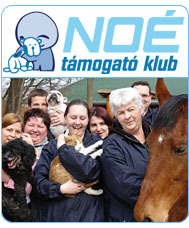 Noé Állatotthon Alapítvány - We started a new special project: the Cat Rescue is here! 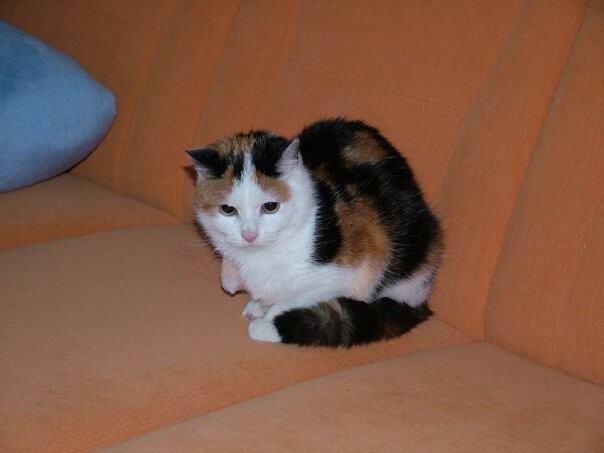 We started a new special project: the Cat Rescue is here! The webpage of the new special program is up and running! The Noah's Ark Animal Shelter has rescued abandoned, injured, sick cats from the first day on; we also receive “superfluous”, unwanted litters almost on a day-to-day basis. However, it was high time to start a separate project for the cats. 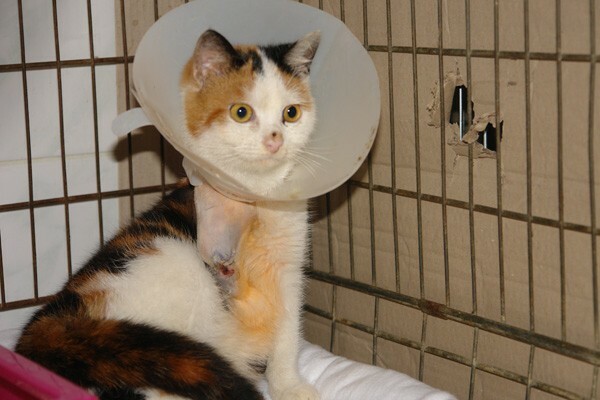 The Cat Rescue Project started in August 2010 and was founded by cat-loving volunteers. The main goal is to find a solution for the housing and treatment of the unbelievable number of cats brought to the shelter. The final aim is, as always, to heal and give for adoption the animals that come to us, and to do it in an organized, efficient way.